About Sara Jane: I am board president of CHOICES, Memphis Center for Reproductive Health in Memphis TN. I became a radical doula 3 years ago when I became an abortion doula. When I became board president of the clinic, I knew I would be going out in the community and people would ask me questions. I wanted to know exactly what happened in the clinic. I began volunteering as an abortion doula. I identify with this term because it is what I do. Being an abortion doula is the most important volunteer gig I have ever had. I allows me to stand strong with women from every piece of society. It has opened my eyes to the issues that women face because of their gender. I am not a medical provider at all. I am a love sharer. For a few minutes, I hold her hand. I remind her to breathe, I wipe her tears, I fan her sweat, I encourage her and tell her she is brave. I often hold a puke bag. I do my best to meet every woman where she is and offer what she needs. Then I clean the room and prepare it for our next client. Sharing empathy and love. Some of our clients don’t get loving touches. I would give women more education and power over the circumstances that they find themselves in. We need more education earlier. I believe that doula’s improve the experience for women. 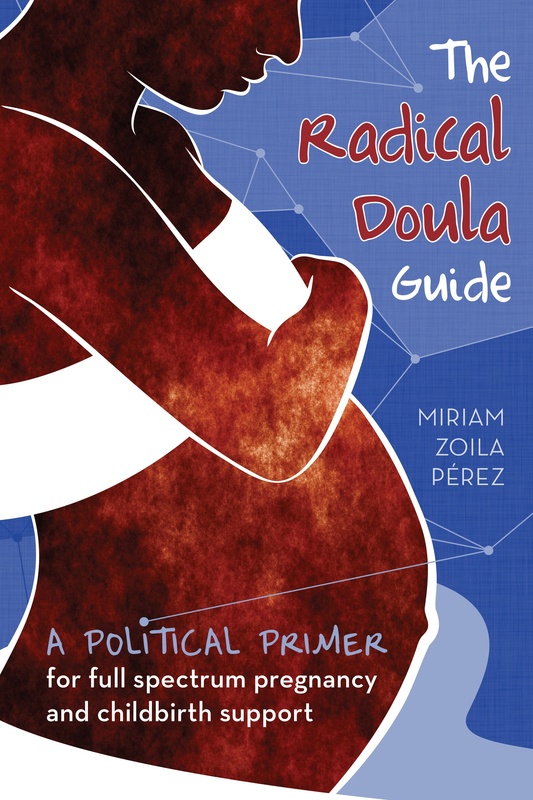 I am proud to stand as a radical doula. Thanks so much for the article. If you could, my name is Sara Jane, not Sara Ann, and I go by the double name Sara Jane, not just Sara. Thanks again for the feature. I am so proud of our work. Sincere apologies for the mistake! It’s been updated. Thanks for participating.